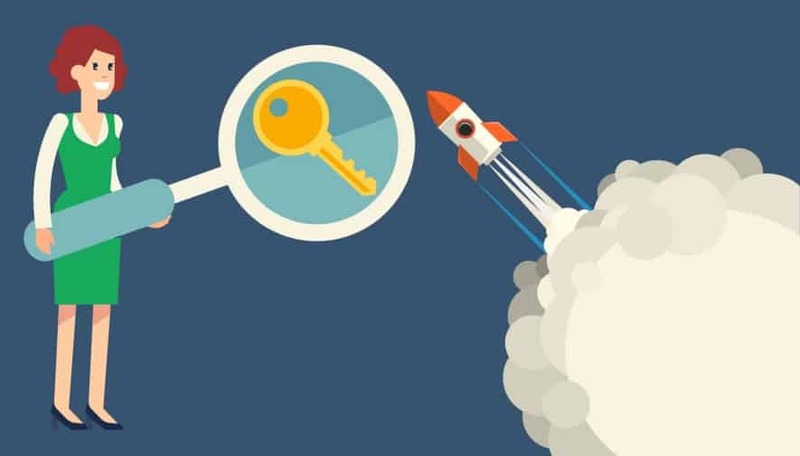 It is important for you to use the best keyword research tools, so you can find the best keyword that able to make your website gain more visitors. Keyword research is the most basic foundation on SEO, this is why it is very important for you to research your keyword carefully. Big company will even put thousands of dollars just for keyword research since they know how important it is for their business. However, you do not need to do that since there are a lot of affordable research tools that you can do which able to give the best result. It truly is the most popular best keyword research tools that a lot of people uses until today. Not only because it is made by Google which is the main focus for doing SEO, but also because it is free to use. The best thing is, it is actually integrated to Google AdWords so you can see direct data through it. Of course, you will need to have Google AdWords account which is free to make. It is a free and basic research tools for keyword that is good for beginners. If you want to get simple tools that is dedicated only to do keyword research, then KWFinders is the answer. This research tool is able to find you the best keyword that will give high traffic that is targeted according to the niche. Another professional research tool that you can use with software that is run in cloud base service. This tool is able to give great keywords related to your niche. And if you use their platinum plan, then you will even get keyword analysis as one of the pro features. This next best keyword research tools pro is very popular because their report is very detailed. Their research is using clickstream data which means you will get data on the number of clicks on each keyword that comes from the search engine. That way you will know which keywords that actually people click on since high traffics does not mean people really click on that keyword. Another popular research tools that you can use is SEMRUSH. However, it is not free to use, but you can still get 14 days on trial period that you can use for free. This research tool is very easy to use even by newbies. All you need to do is to put the url of the website that you want to do research for. Then you will get all keywords ranked for that url. That way, you do not need to put seed keywords to do the research. You can even do research on your competitors by putting their url instead of your website url. Those are several best keyword research tools that you can use to find the best keyword for your website. Having the right keyword will really increase the traffic for your website which would be really good to increase the value of your website as well as the earning that you gain. Previous post How to Submit Blogger Sitemap to Google Webmaster Tools?